Fred (£6.0m) can boost Manchester United's attacking prospects in Fantasy Premier League after his arrival from Shakhtar Donetsk. From central midfield Fred scored only 10 goals over his last five league seasons. But his performances in the 2017/18 UEFA Champions League highlighted his all-round contribution. The Brazilian's 23 tackles, 23 dribbles completed and 390 successful passes were all top for Shakhtar Donetsk's players. Meanwhile, only two team-mates managed more than his nine chances created. Fred looks ideally suited to a defensive midfield role in a 4-3-3 formation. From there he can improve still further the league's best defence. Jose Mourinho's side kept 19 clean sheets in 2017/18, more than any other side. 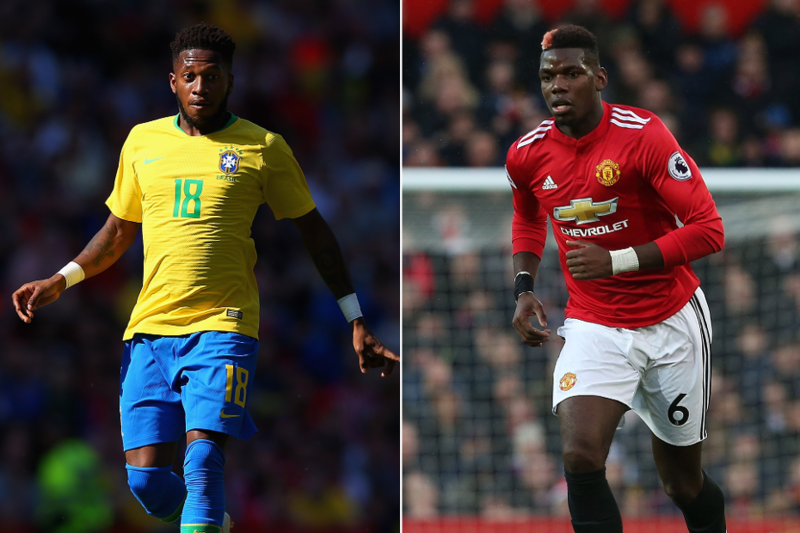 Fred's arrival could impact one Man Utd player more than most. That player is Paul Pogba (£8.0m), whom FPL managers should now monitor. Mourinho opted for a three-man midfield from Gameweek 33 last season. Pogba thrived in such a set-up, producing double-digit point-hauls against Manchester City and Arsenal. Amazingly, he fired 23 shots on goal over that period, more than any other player in FPL. Pogba started last season at a price of £8.0m and went on to score 138 points. His average of 5.1 points per match (ppm) was equal to the likes of Sadio Mane (£9.5m) and Eden Hazard (£10.5m) among FPL midfielders. It was also more than any of Man Utd's regular starters. With Fred potentially giving him the platform to raid forward, Pogba could build on his late-season form to become a big hit in Fantasy in 2018/19.